If you choose to wear the Ray-Ban RB2132 New Wayfarer Sunglasses, you’ll become part of a classic style that’s celebrated across the world. These shades take you back in time when the classic Wayfarer was a trendy fashion accessory in the 1980s. 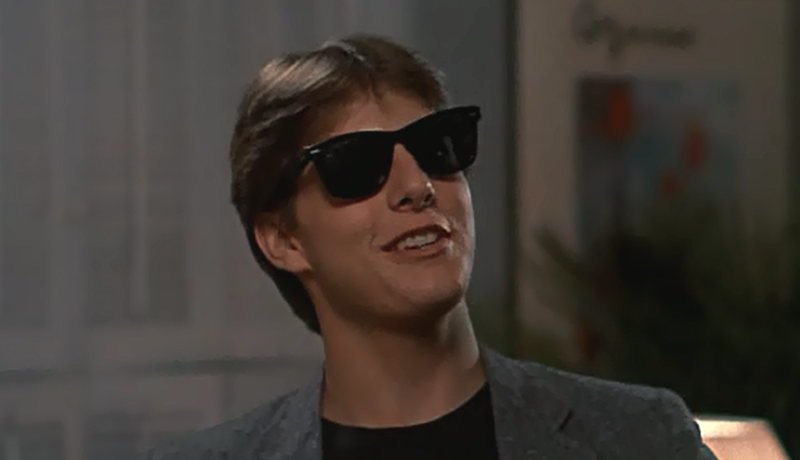 In his first lead role in “Risky Business”, a 1983 American romantic comedy hit movie, Tom Cruise is spotted wearing the original Wayfarer in several scenes. Let’s take a look at the many benefits that come with these celebrity inspired sunglasses, and why you should consider adding them to your collection. Did we already mention that these shades are classic? 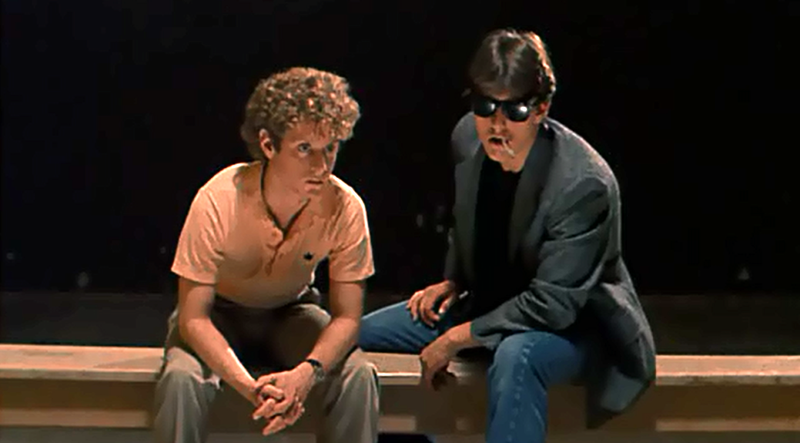 Ray-Ban’s 2132 New Wayfarer shades are an updated version of the famous sunglasses that Tom Cruise wore in “Risky Business”. The newer shades feature slightly softer eye shapes and smaller tortoise shell frames. They also come with the Ray-Ban signature engraving on both sculpted temples. Ray-Ban makes it easy to find sunglasses that are both sturdy and comfortable with their RB2132 new Wayfarers. These shades are made from fine quality acetate, which is a plastic material that is not only durable but also lightweight. The professionals at Ray-Ban use quality crystal glass to make the lenses for these shades. This means that you do not have to sacrifice comfort or durability when buying the new RB2132 Wayfarers. When safe yet stylish eyewear is a priority, you can never go wrong with the Ray-Ban Wayfarers. These shades feature a 100% UV400 protection coating. The green tint lenses further enhances vision thanks to their G-15 light absorbing technology. As an added advantage, the Ray-Ban RB2132 sunglass frame is prescription-friendly. Ray Ban provides the new 2132 Wayfarer sunglasses with a leather case and cleaning cloth. As a result, you don’t have to spend more to get these accessories separately. The case and lens cloth are all branded with Ray-Ban’s stylish signature logo for the fashion conscious.